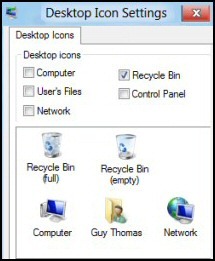 Don’t waste time worrying about HOW your bin icon disappeared; instead focus on recovering the recycle bin, complete with rubbish! 1) Press WinKey from the Metro UI, this switches to the Windows 8 Desktop. 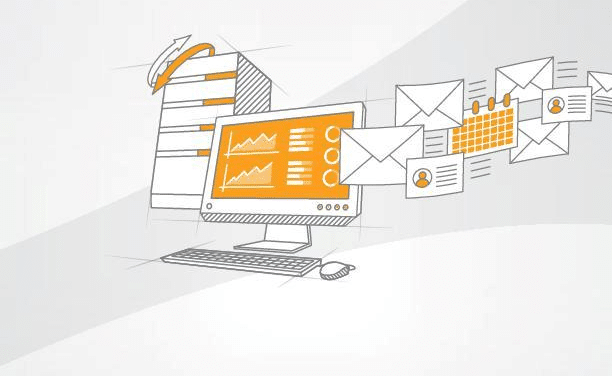 2) Right-click anywhere on the desktop, select Personalize. 4)At the Desktop Icon Settings dialog box, place a tick next to: ‘Recycle Bin’. 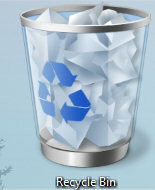 Your deleted recycle bin should now reappear on the desktop. As you examine the Desktop Icon Settings, you could consider placing a tick next to Computer or even User’s Files. As with previous versions of Windows, you can bypass the recycle bin by holding down the Ctrl key while delete a file. 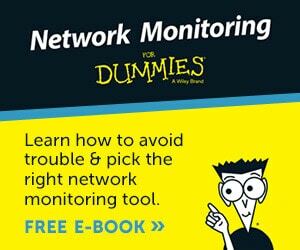 Whilst this is fast and useful for machines short on disk space, it removes the safety net associated with the Recycle Bin. 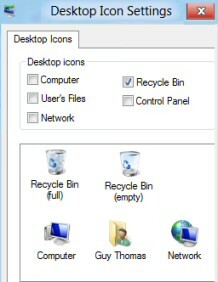 If you would like to customize the Recycle Bin icon you need to go back to ‘Personalize’. People rarely seem happy with the delete settings. If the dialog box appears, people get annoyed and wish to turn it off. Yet other people get anxious if there is no indication that they just deleted a file. Whichever camp you are in this is how you control the delete dialog box. 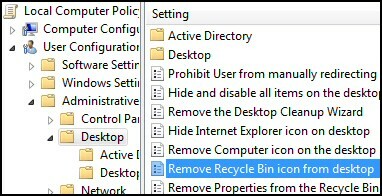 Right-click the Recycle Bin and look at the bottom of the menu. Check (or uncheck) ‘Display delete confirmation dialog, as shown in the screenshot. It could be that your lack of a recycle bin is by design. An administrator could have removed the Windows 8 recycle bin by setting a group policy. 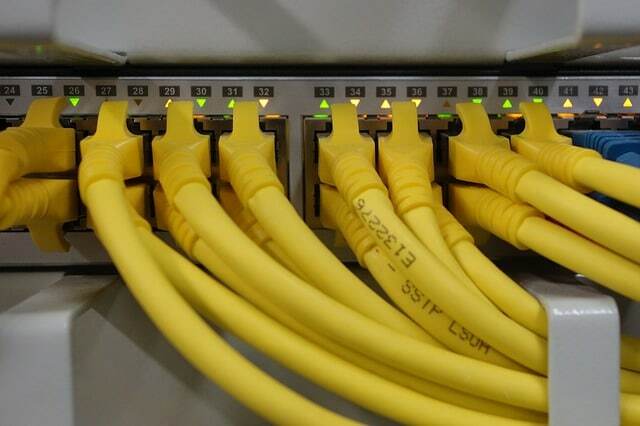 If you are in a domain, check with GPMC, or in a HomeGroup / standalone investigate with GPEdit. 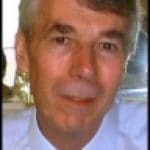 Launch the Group Policy editor, then expand the User Configuration, Administrative Templates, Desktop; seek the ‘Remove Recycle Bin from desktop’ policy. Time to review the logic of this policy; the Enable this ‘Remove Recycle Bin’ setting, means no bin. Therefore set the radio button to Disable. See screenshot to the right. 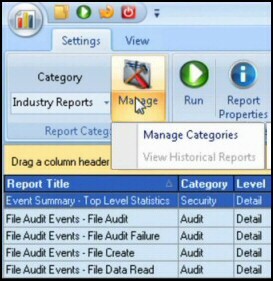 Folders such as S-1-5-20 get created when an account moves items into the Recycle Bin. Each user, who deletes stuff, gets a folder with their Security Identifier (SID). If you try and delete this folder you have to remove the -system and -hidden attributes. However, when that user logs on their recycle bin will be recreated. Note: to see these hidden S-1-x-y folders you need go to the folder or better stil, the drive, Click on 'Organize' now select 'Properties' and then 'Show hidden files, folders and drives'. 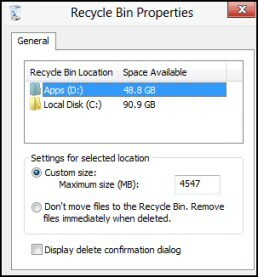 If you lose your Windows 8 Recycle Bin, have faith that it’s just hidden and not lost or permanently deleted. Next seek the ‘Personalize settings, the trickiest part is finding the ‘Change desktop icons’ menu.